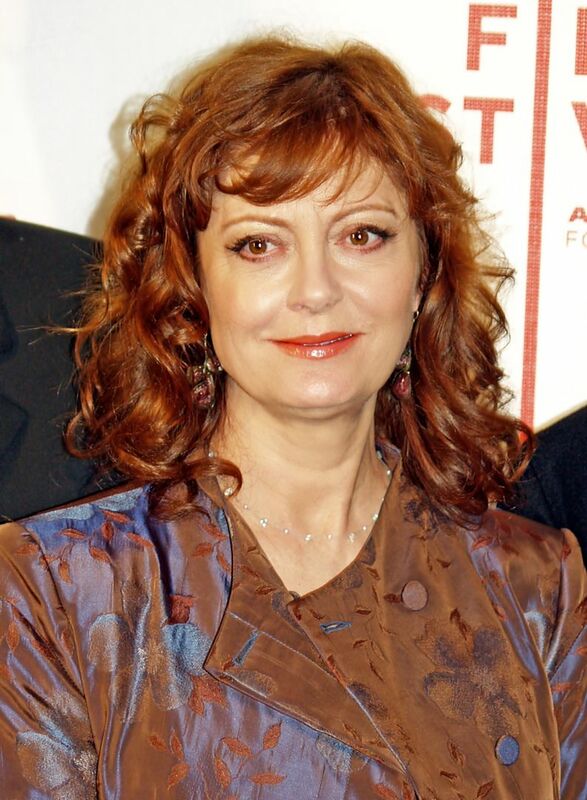 Susan Abigail Sarandon (née Tomalin; born October 4, 1946) is an American actress and activist. She is an Academy Award and BAFTA Award winner who is also known for her social and political activism for a variety of causes. She was appointed a UNICEF Goodwill Ambassador in 1999 and received the Action Against Hunger Humanitarian Award in 2006. Read more on Wikipedia.